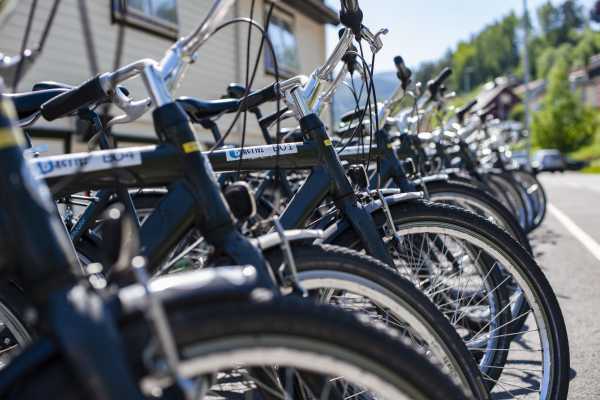 Bike rental for all ages with sturdy, high quality bicycles, the same as used for “Rallarvegen”, and suitable for both asphalt and terrain. 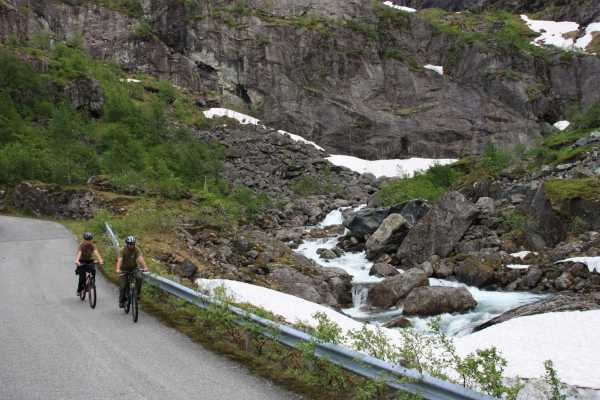 Gears and double brake-system allow to also descend steep roads. 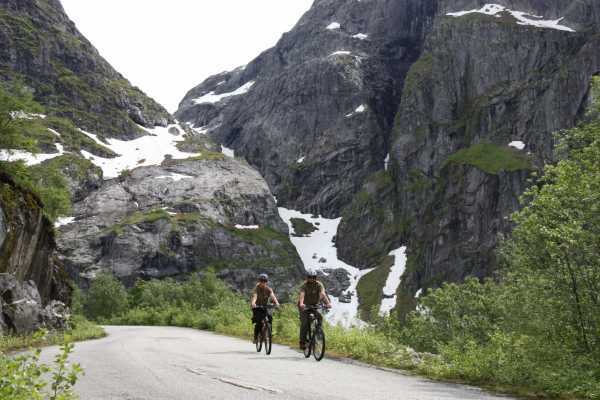 - Bike rental is intended for all ages. No special requirements expected. 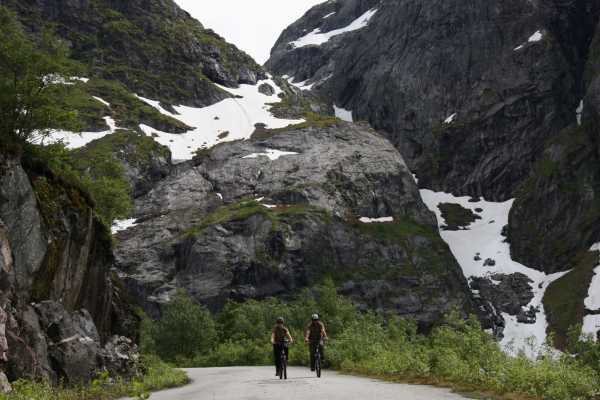 The 1st two hours of bike rental is free for over-night staying guests in one of the B-Nature accommodations. 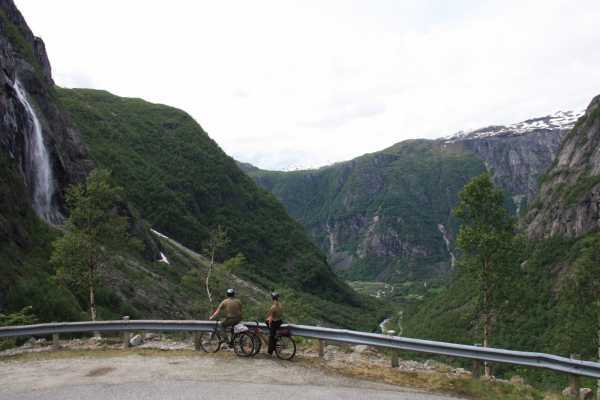 - Information on routes, destinations and points of interest available at the reception. 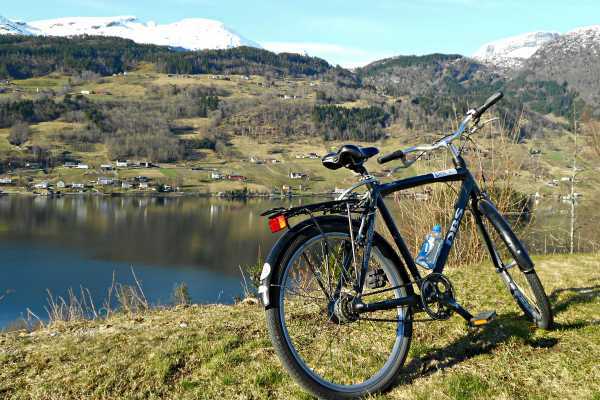 Rent a bike and explore the beautiful environment of Ulvik and Osa! You can also ask for directions in the B-Active Center.